The overall aim of this study is to harness routinely collected laboratory data to characterize the spatial distribution of tuberculosis in South Africa. 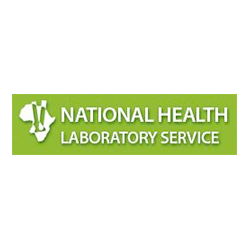 In collaboration with partners at the University of the Witwatersrand and the National Health Laboratory Service, we are conducting retrospective analyses of de-identified data to highlight areas with greater burden of TB disease and investigate whether burden is changing over time. 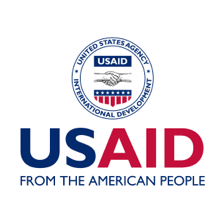 Results from this work will be informative for planning for future needs of the national TB program and may aid in identifying areas in need of intervention to reduce the burden of disease.